The village Muráň was founded in the year 1321 near the estate below Muráň castle. 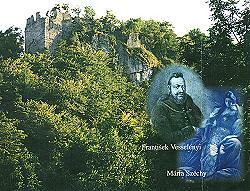 The first written mentions of the castle originate from the year 1271 and is situated at the limestone reef of Cigánka hill dominating the whole country. The castle had had a rich and dramatic history and since 1702 has been decaying. Nowadays it has remained only shambles 360m in lenght and 96m broad. 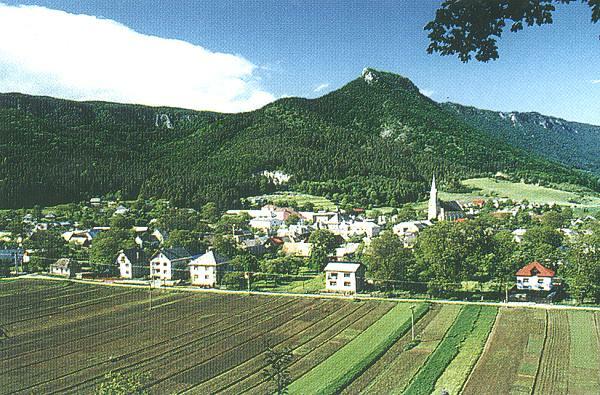 Muráň had been a part of a rich and developed iron locality of Muráň county to which had belonged not only tens of villages in Gemer but in Horehronie and Spiš, too. 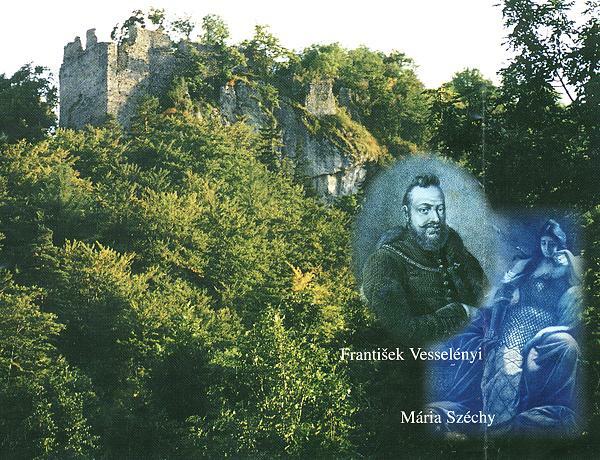 To the famous historic eras belongs Hussite´s epoch (the second half of the 15th century) when the castle had been possessed by Jiskra brethren so-called Muráň Czechs and had been renowned thanks to romantic love of Mária Szechy, known as Venus of Muráň, and F. Vesselény in the 17th century. In the 19th century inhabitants dealt with production of boards and shingles, kept sheep, cattle and horses and with production of famous Muráň´s stoneware and ceramics. The village dominant is Neo-Gothic Roman-Catholic church built by Coburgovec at the turn of the 19th and the 20th centuries. To the expressive architectural sights belongs a Baroque-classicistic manse, a classicistic building of the Koruna hotel and a classicistic manor-house from the year 1800 nowadays the seat of municipal office. It is characteristic horse farming at the Veľká meadow for present-day village where is organised Western Riding&Rodeo year after year. Visitors of the village and the Muránska plateau can lodge in Chata pod hradom or in boarding-houses Muráň and Vrbjarová. Complex services – accomodation, basin, sauna, fitness will offer you recreational area SLOVMAG in Predná Hora. Here you can take advantage of horseback riding of Mr. Sládeček. A 400m ski-lift is in operation in the winter direct in the village.You can take part in traditional winter crossing through the Muránska plateau.